Those seeking Canada’s protection can make a Refugee Claim if they are in Canada. A refugee is a person who fears persecution in their home country on the basis of their race, religion, nationality, political opinion, or particular social group. Refugee status can also be established if a person can show a risk to their life or of cruel and unusual treatment or punishment, or a risk of torture in their home country. The risk faced by the refugee must be a personal one, and not one related to a general risk in the home country. The risk must also be one that the police authorities in the home country are unable or unwilling to protect the refugee claimant from. Refugees must in most instances first enter Canada before making a refugee claim. Refugee claims can generally only be made from outside Canada if the refugee claimant has already obtained refugee designation from the United Nations High Commission on Refugees (UNHCR). 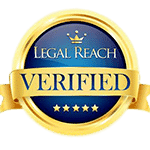 A refugee claim by a person in Canada is made to the Refugee Protection Division (RPD) of the Immigration and Refugee Board (IRB). The IRB/RPD is an independent government tribunal which acts like a court to decide who will be granted refugee status. The law distinguishes between refugee claimants who are from designated “safe” countries, and those who are not. Safe countries include the United States, most European countries, and other countries where law and order generally prevail and it is unlikely that a person facing persecution cannot avail themselves of the protection of their own country’s authorities. Refugee claimants from safe countries will be subject to an accelerated refugee claim process and do not have the same appeal rights as other refugee claimants. Claims made at the port of entry have 15 days to provide their Basis of Claim forms to the Refugee Protection Division. Claims made at an immigration office inside Canada must provide their Basis of Claim forms on the same day as the claim is made. If the claimant is from a designated safe country, the Refugee Protection Division will then set a hearing date 30 days after receipt of the Basis of Claim forms for claims made in Canada, and 45 days for claims made at the port of entry. If the claimant is not from a designated safe country, the Refugee Protection Division will set a date for a hearing 60 days from the day the claim was referred to it. Documentary disclosure and witness statements are due to be filed at the RPD at least 10 days before the date of the hearing. At the refugee hearing the refugee claimant will be questioned by the refugee judge about their claim and their testimony will be considered together with their other evidence, including any documents they have produced to support their claims and any witnesses who have testified in their support. The judge will then decide whether to grant refugee protection, or to refuse it. 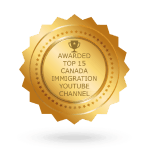 If the claim is granted the refugee can then apply for permanent residence in Canada. 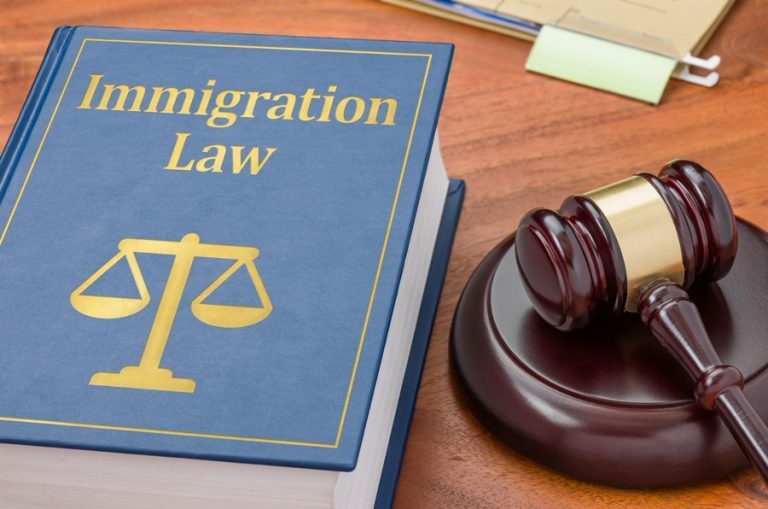 If the claim is refused, the refugee judge will provide his or her reasons for refusal in writing, and the refugee claimant can in some instances appeal the decision to the Refugee Appeal Division, or apply for judicial review in the Federal Court. What are the Exceptions to who can appeal (i.e., Who Can’t Appeal)? The RPD has made a cessation or vacation order against the claimant NOTE: those who fall into the exceptions can still apply for judicial review at the Federal Court. What if the Minister appeals? What will be the effect of the decision? While a refugee claimant does not need to be represented by a lawyer or other counsel in order to make an appeal to the RAD, in practice it would be highly unadvisable to attempt to make an appeal without legal representation. This is because appeals invariably entail complex issues of law and fact that cannot be fully or properly addressed without legal training. 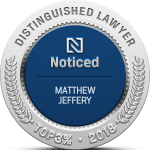 The Law Office of Matthew Jeffery has years of experience assisting clients with refugee and appeal matters, and we can assist refugee claimants who require legal representation. Please contact us for further information.